Through support and increased awareness of paralibrarians, the Section advocates for recognition and participation in the library community. The Section also promotes and provides a forum for networking and career development opportunities. 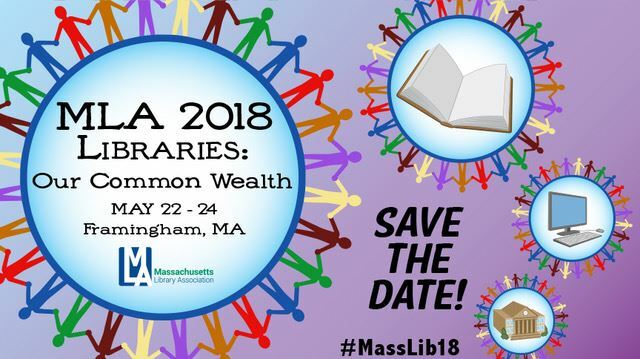 "One of the STRONGEST PARALIBRARIAN SECTIONS in the country"
Save the date for the 2019 MLA Conference! 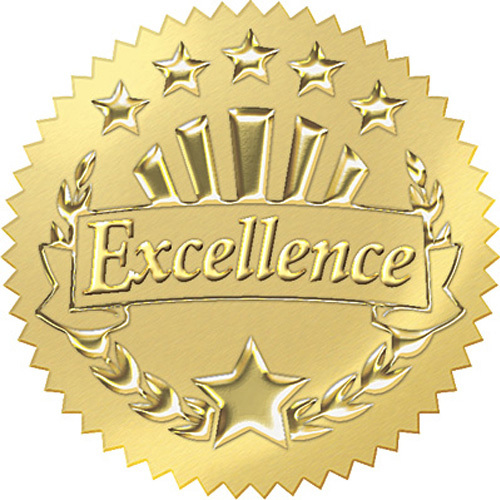 Paralibrarian Section Awards for Outstanding Library Supports Staff and Advocate. 5 GOOD REASONS TO JOIN THE MLA PARALIBRARIAN SECTION: What’s in it for you? Paralibrarian Blog- updates, news and career development information! Pinterest- resource lists, articles, pictures and more!